There’s a fascinating chapter in Paul Watzlawick’s The Invented Reality (NY: Norton, 1984) on Self-fulfilling Prophecies. Those are the statements someone makes and then the world seems to change and grow into it. Watzlawick cited the situation in March 1979 when California newspapers made “sensational pronouncements of an impending, severe gasoline shortage,” which fueled (haha) an actual shortage. Looking back, there had been enough gas to meet the need, but the dire pronouncements changed buying behavior (people topped off tanks and hoarded gas) and so the shortage was born. Watzlawick also cited the famous “Oak School Experiments” (eliciting the Pygmalion Effect) where teachers’ expectations of their students were tampered with using so-called intelligence tests. Though the students were actually picked at random, the teachers’ high expectations elicited stellar performance from the (purported) high-achieving students. 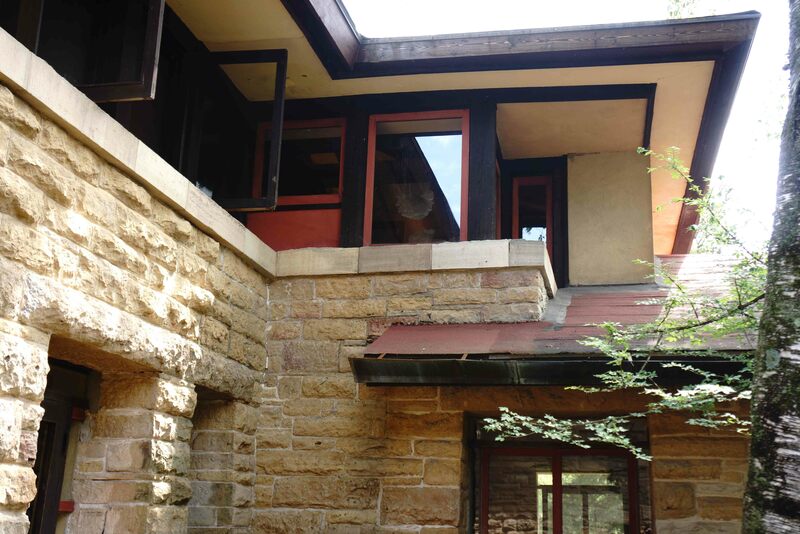 One of the more famous examples of self-fulfilling prophecy is that of Frank Lloyd Wright. Even before he was born, Wright’s mother was busy planning Frank’s architecture career and putting up images of great buildings in the baby’s room. And long before Frank had done any actual work he was boasting of his great career. He was one of the greatest boosters of his work as he reinvented himself several times and well into his 80s. Actually Wright’s story is even more interesting because he came from a clan where generations were known for resolutely going their own way. And as we all know, Wright’s architecture turned out well—stunningly well. Pivotally well: much of what we know today of good architecture stems from Wright’s willingness to break with Victorian tradition and bring the outside in. I like how Seth Godin puts it today (“The opposite of anxiety”): picture the compliment your seminar attendee will have after the seminar you’ve not yet done. See your product on the shelf at the local grocer—the product you’ve not yet completed. Write the fan mail from the person changed by the thing you’ve not yet done. In this Godin has a technique for getting at the emotional reward at the other end of your process—and it’s all anticipatory. One need not be sold on the power of positive thinking to realize that what we tell ourselves—along with the questions that consume us—all have a bearing on where we go, what we do and who we become. Go write YOURSELF some Fanmail! When I go looking for inspiration I am never let down. I just posted a Fanamail Blog Post to one of my sources of great inspiration, Seth Godin and I see found this great blog post on “conversation is an engine” and wanted to share it with you.